In the spring of 2011, the Concordia Greenhouse Project, a working group of Sustainable Concordia, came together and created the City Farm School. In its inaugural year, the school was comprised of a 5-day City Farm School Conference followed with optional internship placement either at the university or in the community. Forty students attended the school, with 11 teachers from the local community facilitating both hands-on workshops and lecture classes. After the school was complete, 8 students took up the challenge of summer internships. The largest project the interns were responsible for was the creation of the Loyola City Farm, an urban garden located at the Loyola campus that grew vegetables, medicinal herbs and mushrooms. Today, City Farm School offers two eight-month urban agriculture training programs on its farm – The Market Gardener Internship and the Schoolyard Gardener Internship – which are designed to prepare participants to become leaders in the emerging urban agriculture movement. 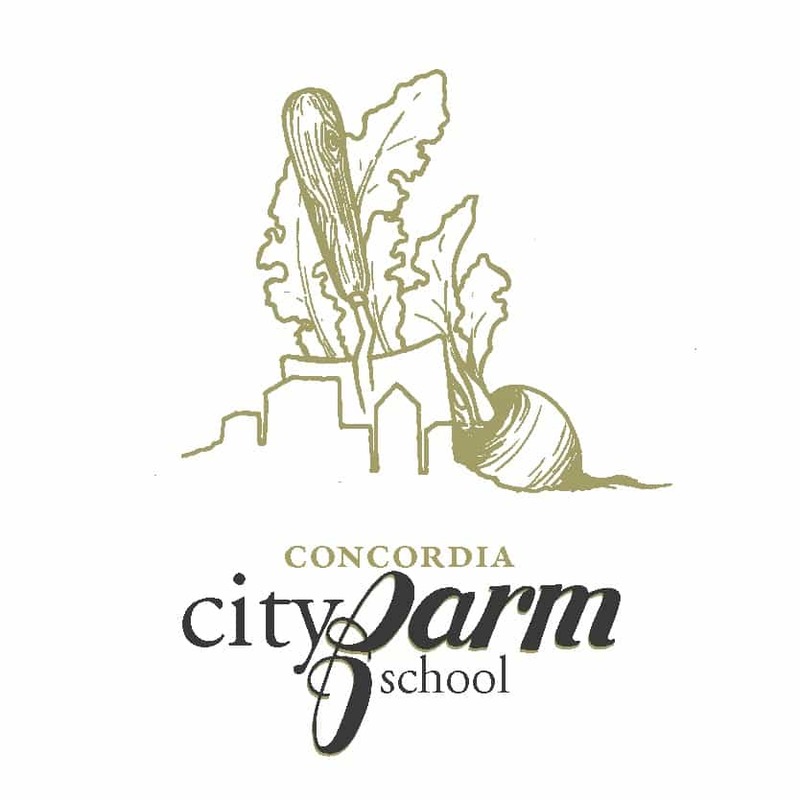 The City Farm School project is founded with the same principles and goals of the Concordia Greenhouse, to facilitate education through an experience-based model. The primary goal of this project is to respond to a growing interest in issues around food sovereignty and the practice of urban agriculture as well as to provide an opportunity for students and community to collaborate.